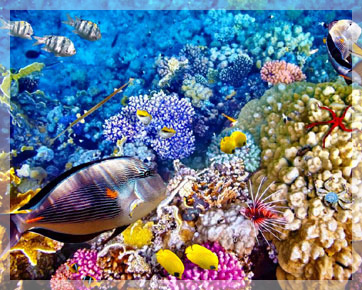 Reef Type: Coastal reef, slope, wall and wreck. Access: Beach entry. Visibility: Moderate to good, 15~30 meters. Current: Mild. 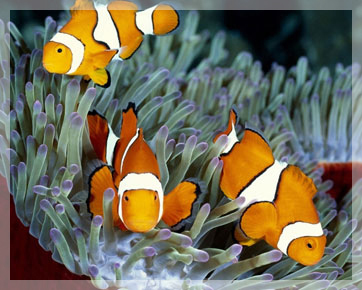 Coral: Excellent, best hard coral in Bali. Highlight: USAT Liberty ship wreck. Other: The best site for U/W photographer. 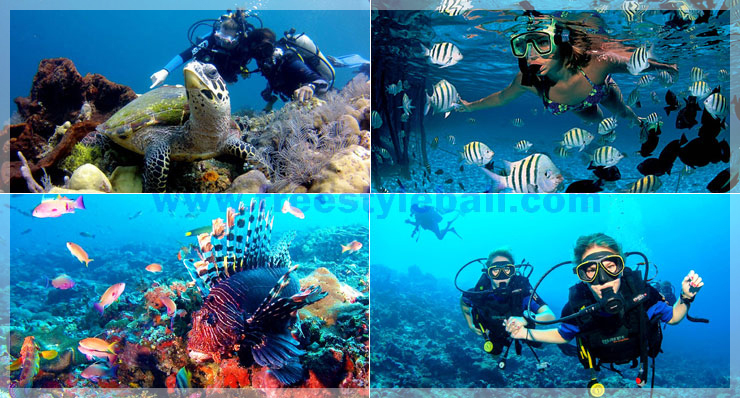 Night Dive only in Tulamben area or at Dive area as your day dive. 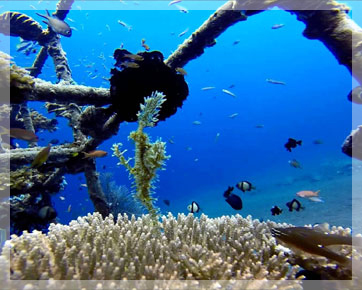 Extra Dive US $30.00- per person.